​With Konica Minolta's bizhub line of network printers, multifunction systems, production prints and other office equipment, your company can reach new levels of productivity and energy efficiency. Their devices enable you to optimize your workflows, keep operating costs low and improve your carbon footprint.  To discuss how our Konica Minolta equipment can benefit your business, contact BCS.